Kansas City, Mo. — Invicta Fighting Championships today announced a change to the fight card for Invicta FC 14, which will stream live and exclusively on UFC Fight Pass on Saturday, Sept. 12, from the Municipal Auditorium in Kansas City, Mo. German strawweight Daniela Kortmann (1-0) has encountered visa issues and has been forced out of her scheduled bout against J.J. Aldrich (1-1). Replacing Kortmann will be Rosa Acevedo (3-1). 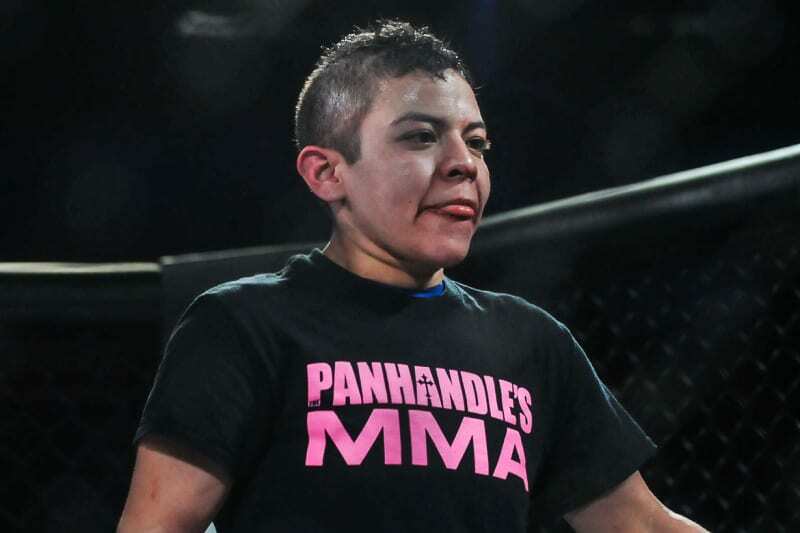 Acevedo will make her promotional debut riding a two-fight winning streak. She most recently defeated Amanda Lovato via second-round armbar in February. 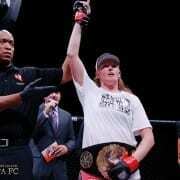 Invicta FC 14 is headlined by a bantamweight title fight between recently crowned champion Tonya Evinger (16-5) and unbeaten Swede Pannie Kianzad (8-0).